Martin O’Malley has stayed with his call that the U.S. accept 65,000 refugees from Syria, even as a number of Republican governors announced on Monday they would refuse to allow the refugees in their states following the deadly attacks last week in Paris. There are women and children dying said O’Malley, from the same violence that brought the airliner from Russia down and attacked innocent people across Paris. A group of close to 24 governors said that resettling people that are fleeing form Syria’s violent civil war comes with a big risk of bringing people into the U.S. who could have links with terrorists. However, O’Malley added that the Islamic State’s rise had created only a moment of crisis and the U.S. cannot be willing to use its military force without being a humanitarian leader and accepting the refugees. 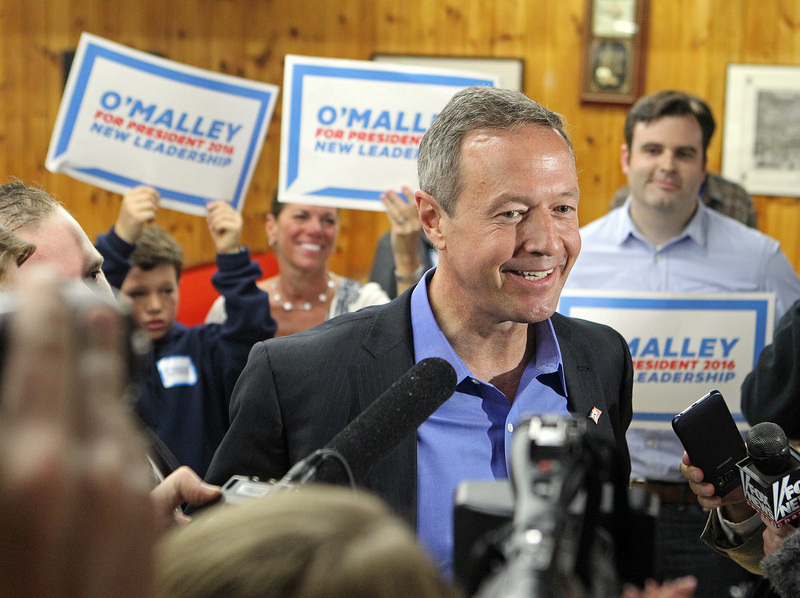 In September, O’Malley became the first candidate among Democrats to call on the White House administration to accept more of the refugees fleeing the civil war in Syria, which has killed over 250,000 people. Hillary Clinton the front-runner of the Democrats made a call to raise the number of Syria refugees shortly after O’Malley. President Barack Obama said the U.S. needs to take in a minimum of 10,000 refugees. 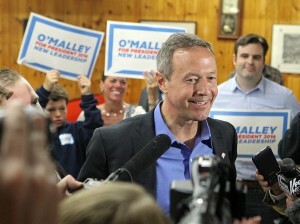 The former governor of Maryland, O’Malley is a big underdog amongst the Democrats and said that proper screening would make it easier to alleviate risks of unknowingly brining terrorists into the U.S.
On Monday, he emphasized a central theme for his foreign policy argument from the debate on Saturday that the military in the U.S. and its intelligence community did not predict how factors such as climate change would lead to an increase in the Islamic State. The former Maryland governor point to a statement made by Clinton during the debate about preparedness of the army in Iraq after the exit of U.S. troops during 2011.